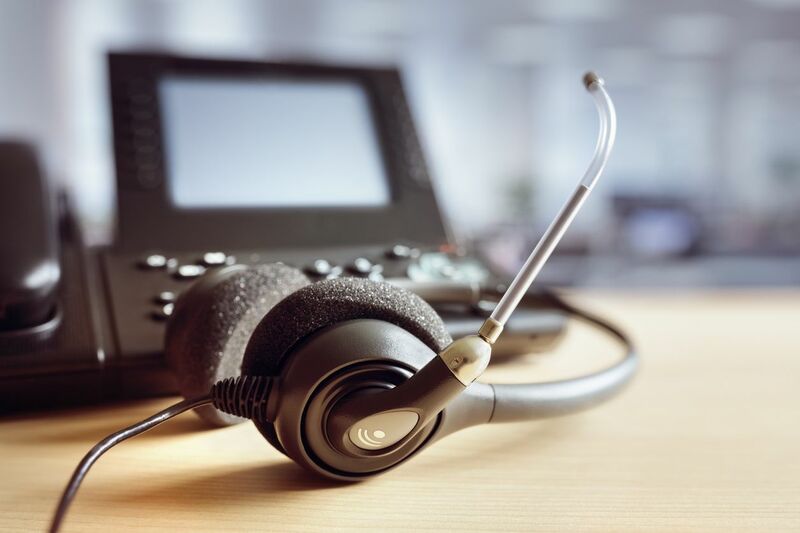 Call center agents are professional, courteous and most of all can help your customers with easy tasks such as offering customer service at any time of the day and most importantly in multiple languages. This is also true for Messages Plus Call Centers, with over 80% of our employees being bilingual and available 100% of the time with 24/7 availability. Our reliability will help you expand your ability to always provide service whether it’s after hours, emergencies or even just a simple lunch break, when it comes to call centers look no further, Messages Plus is more than just skilled and equipped but rather an extension of your business creating a communication bridge that will flow freely and effectively. Call us today and try us now for 2 Free Weeks! ← Why should you have an answering service?